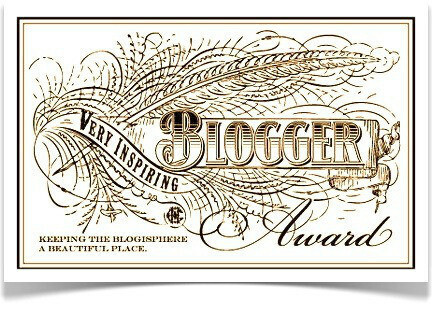 Spiritbabycomehome nominated the Plan-B-Chronicles Blog for the VERY INSPIRATIONAL BLOG AWARD !! How awesome is that? I am so humbled and honored. I studied pre-law at Howard University. I sang in a gospel choir called YAFE under the direction of Grammy Award Winning Gospel Mistro, Richard Smallwood for 10 years. I am a film producer, actress, model, screenwriter, and vocalist. I have a niece who looks like she could be my twin. I want to move to Vancouver or Europe eventually . Yikes. Fifteen is a large number of people on whose blogs I need to comment. This is definitely the hardest part of accepting this award! I went in for beta testing this a.m and the nurse called me at 11:30 am to inform me that my beta is now ZERO !! I was fully expecting it to be five since it has been dropping only by one every week for the past three weeks. 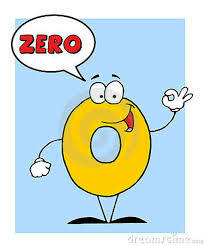 Well, color me surprised when the nurse said ZERO !! Never been so happy over the prospect of the onset of menses before in my life ! Really? Only an IVF patient would be praising God for a period about to start LOL. I am so freaking pissed I could cuss ! My beta this week? 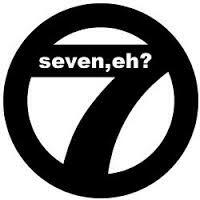 SEVEN ! Last week? EIGHT !! Week before that? NINE !! Ugh Ugh Ugh !!! Why me Lord? Why me??? I thought that by doing a D&C, things would return to normal after a month or so. This is week SEVEN and my beta is SEVEN ! Okay, seven is my favorite number… means completion but I do not sense that right now. I am angry. I am pissed off. 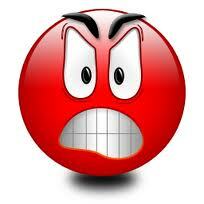 I am mad as hell ! I want a ZERO beta so that I can move on with my life. No, I get a seven, off and on bleeding, dark brown gross spotting, and the wearing of thin pads, which I deplore ! I called my doctor’s office and asked the nurse if anything could be done to speed this up and of course, the answer is NO ! There is nothing they can prescribe to make this beta go down. I am so over this I do not know what to to !! 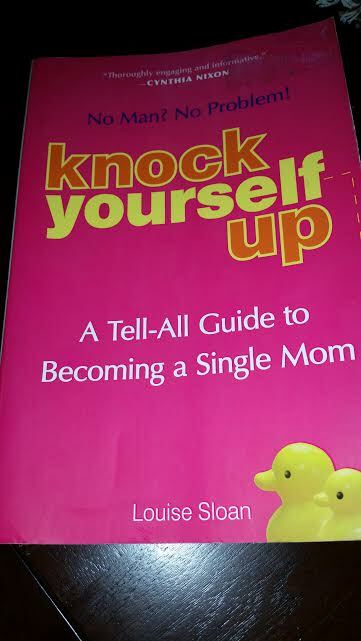 This is a great resource if you are thinking of becoming an only parent ! It is a no holds barred, tell it like it is, ugly truth, good truth accounting of the journey. I ordered the book used on Amazon.com for about $4. Check it out ! 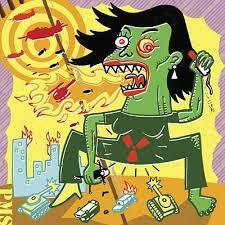 Thursday afternoon, I started experience CRAMPS ! Like the ones that hurt so bad it feels like little monsters are inside TWISTING THE CRAP out of your ovaries ! Yep… those ! I had a little light spotting and this continued until Friday night. This morning, MY BIRTHDAY, of all days, nothing ! 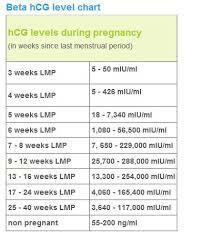 I called CNY Fertility Center and Spa and spoke with my nurse to inquire about this extremely light spotting and I was concerned about doing a baseline since it stopped. Low and behold, that was NOT my period. UGH ! I learned that my beta is dropping to levels where my body realizes that it is not pregnant so my period, a full flow, is looming. On one hand I was relieved because now I have a little breather to get the rest of my meds and a little time to wrap my head around going through this next IVF cycle. The first one was a breeze. I was a ball of emotions, but it was easy after I go the hang of the injections. Women have warned that every cycle is different. I am kinda excited about this cycle because it means I could actually get pregnant with the twins I so desperately want, and on the other hand, it could mean a BFN or another loss. All I can do is try to stay positive and know that God is in control and I have to trust Him no matter what. I have to believe that this will happen in Kyros, not Cronos. Patiently waiting for my menses, which, if those deadly cramps were any indication, are going to be HELL ! Okay, now I am trying not to be too pissed off. This entire process is so difficult and taxing on one’s nerves. It is like trying to get to finish line… you can see it, but you still have a few yards to go to cross it ! In other news, I FINALLY got my genetic test results back on the baby I lost. Just as I suspected, it was a GIRL !! Oddly enough, she was perfectly fine. I spoke with Dr. Grossman this morning to get his take and he says that it could be genetic and just below the level of detection for the testing they are able to perform. It could also possibly be autoimmune and that testing and treatment for autoimmune issues has not been shown to make a difference in the outcome. What can be done is giving low dose blood thinners, anti-inflammatory steroids to suppress the immune system, and low dose asprin, all of which I was already on this past cycle- and hope the outcome is different with the next cycle. I did ask him if neupogen wash and or injections being added to the protocol would help. It is so disappointing and such a helpless feeling to not have answers and then having to just GUESS at a protocol and HOPE for the best. I do not think I can do more praying that I did and have been doing thru out this whole ordeal. This is truly in the hands of God !